Does the thought of having a summer learning environment even during the cold winter months make you smile? 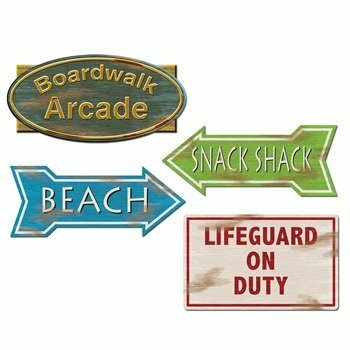 Well, the beach classroom theme may just be the one for you! Enjoy this collection of items to help you decorate your classroom!